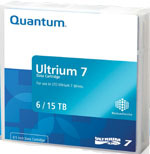 We understand the critical importance of data backup and our wide range of product lines allow you to make the right decision the first time. 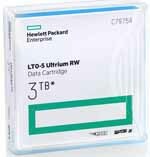 Choose from tape drives, tape libraries, tape media, NAS / SAN RAID solutions, Removable Disk Storage (RDX) as well as a host of accessories including controller cards, cables, terminators and carrying cases. 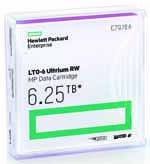 Some of the brand name products we carry include: HP, Quantum DLT / SDLT, Sony AIT, Exabyte VXA, LTO Ultrium, Qualstar, Overland Storage, Snap Server, Tandberg Data RDX, Nexsan, Imation RDX, FujiFilm, Maxell, IBM, Imation and TDK. 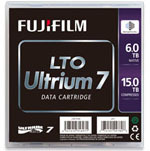 We carry a huge selection of LTO Tape drives and Tape Media, including LTO Ultrium -1, LTO-2, LTO-3, LTO-4, LTO-5, LTO-6 and LTO-7. In addition to the products above, BackupWorks.com offers a full service repair facility. Our factory trained technicians provide a flat fee, no hassle fast turnaround service. All repairs come with a 6 Month warranty. Looking for end of life product? 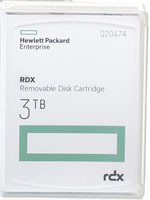 Don't hassle, BackupWorks.com has a large inventory of reconditioned and refurbished tape drives as well as end of life tape drive products. 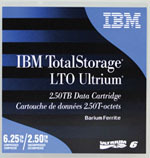 Backupworks.com is a top tier SnapServer Authorized Solution Provider. 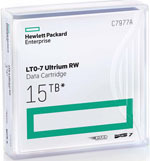 We offer a full range of SnapServer NAS products by Overland Storage. Our range includes the, snap server XSD 40, the new SnapServer XSR Series: SnapServer XSR 40 and SnapServer XSR 120. 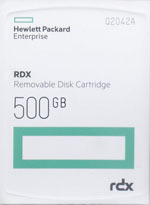 A full range of expansion units are available, including the SnapExpansion for the SnapServer XSR Series. BackupWorks is your go to Authorized Reseller for everthing RDX. 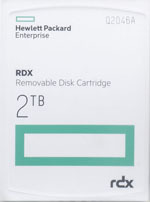 Removable Disk Storage is rugged, reliable and offers convenient backup, with USB 3.0 and SATA III connectivity and capacities ranging from 500GB throught 4TB and beyond. 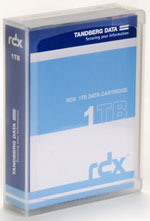 Options also include 4 bay and 8 bay loaders, the RDX QuikStation can easily scale up to 32TB online. 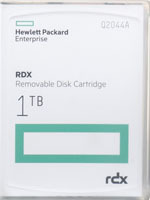 Ask your BackupWorks.com account rep about RDX and find out if it's right for your business. 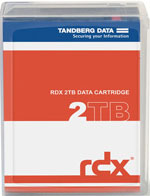 We have a huge selection of RDX from Tandberg Data, Imation RDX and HP RDX. 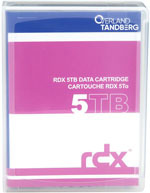 Checkout our RDX bundle promotions.